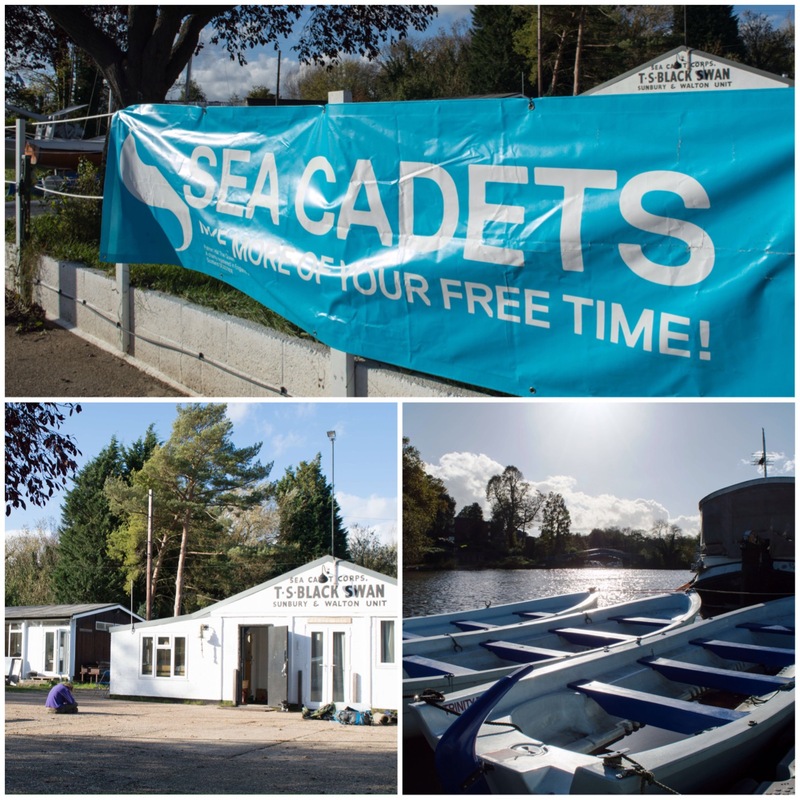 I spent the last weekend of October by a lovely stretch of the Thames at TS Black Swan – Sunbury & Walton Sea Cadets unit. 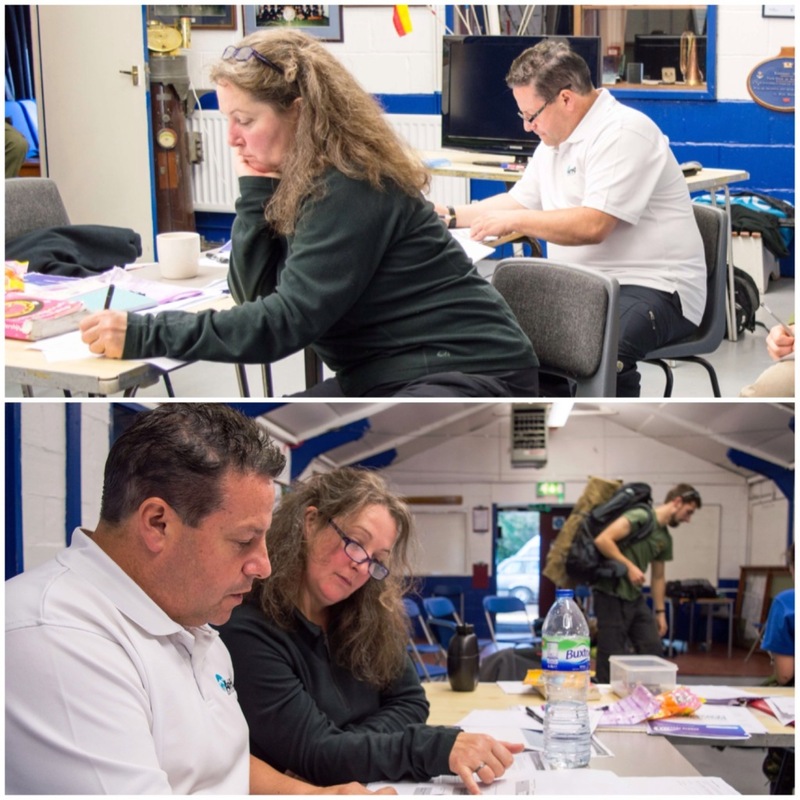 I was assessing a Level 2 Award in Assisting in Basic Expedition Leadership (BEAL). With me were Perry Symes and Jennifer Burdett. This course is one of the most difficult a cadet can undertake in the Adventure Training world and leads to a recognised qualification. 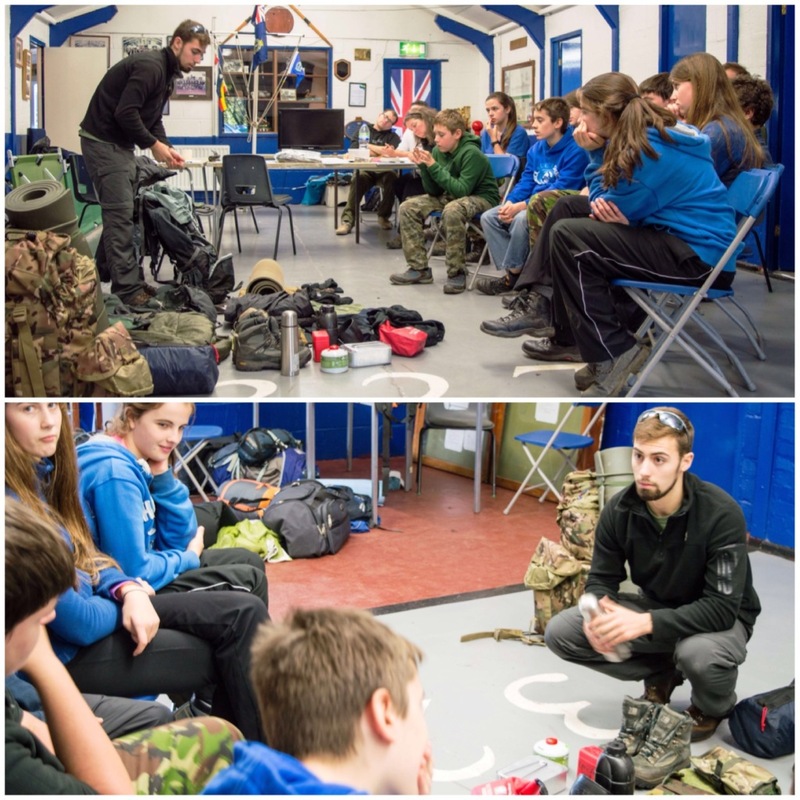 Alongside us our friend John Kelly (bottom left) was running a DofE training course. 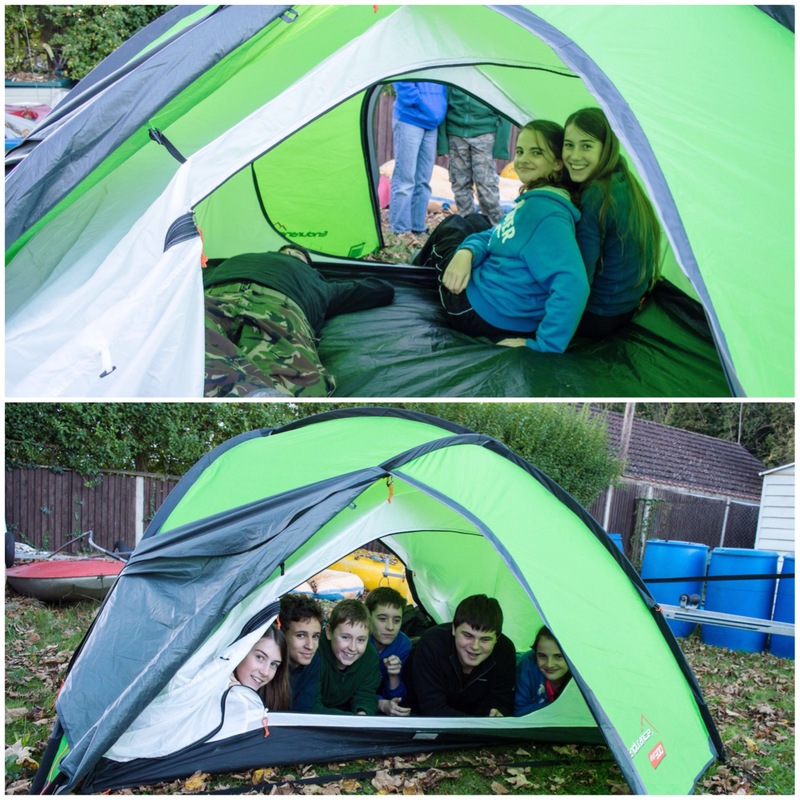 This proved very useful to us as we could assess our BEAL students as they taught the DofE students the basics of living under canvas. 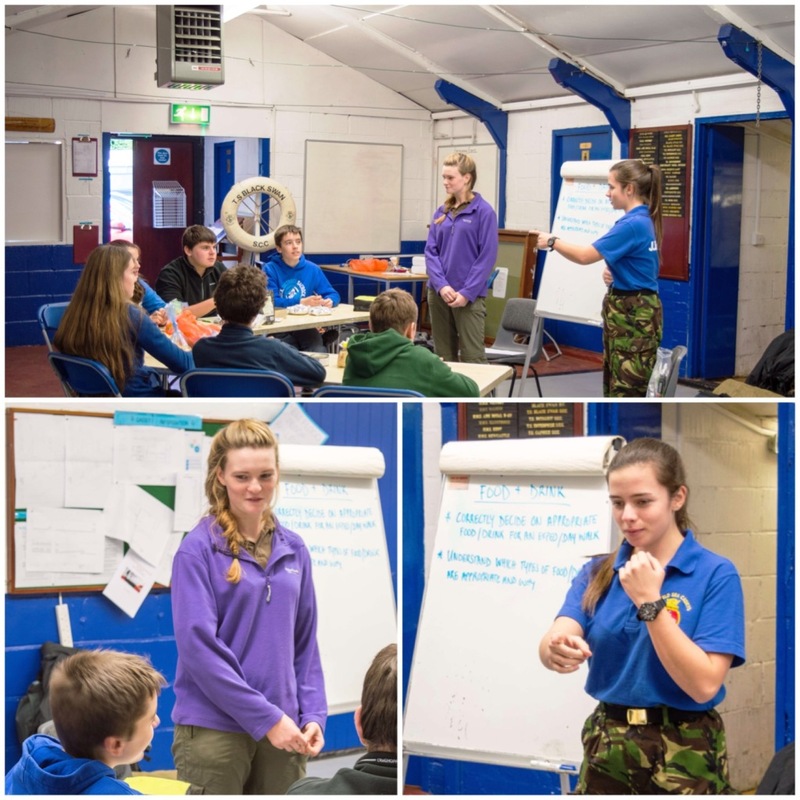 The first class, taken by Tara and Jess, was on the different types of food you would want to take on expedition. In terms of assessment, as well as expecting them to talk about different food types we were looking to see how well they managed to hold the attention of the class. They had plenty of different foods to pass around and engaged the students well by asking them plenty of questions to keep them thinking. Next up was Jack with his class on the different types of kit they would be expected to use. Jack had brought a lot of kit to illustrate the discussion and explained well why he used particular pieces. 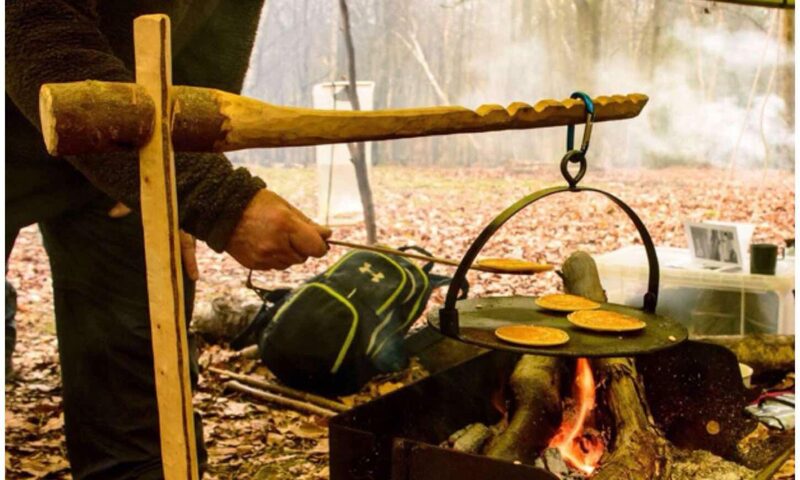 The DofE students were all fairly new to camping so found this invaluable. While the guys were running their classes indoors, Mehmet and James had been busy outdoors setting up a range of tents and tarps. 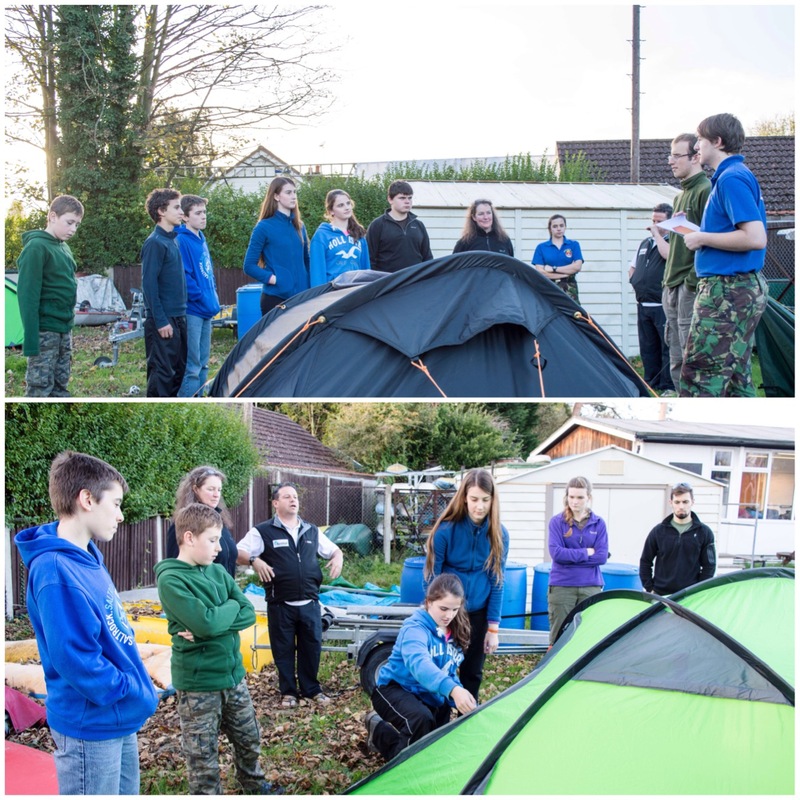 They discussed the pros and cons of each tent type with the DofE students to give them some information to think about when either buying a tent or setting one up. 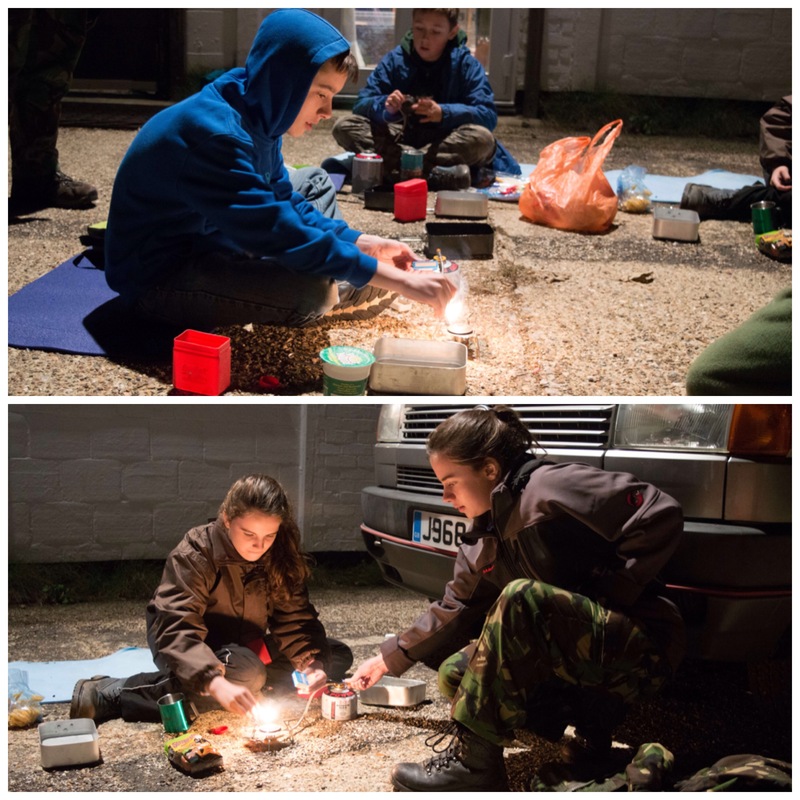 We were grateful to John Kelly for letting us use his DofE students for our assessments as we could really see how the BEAL candidates interacted with these younger cadets, which made the assessments very realistic. From the looks on these students’ faces I would say that they had a good time. 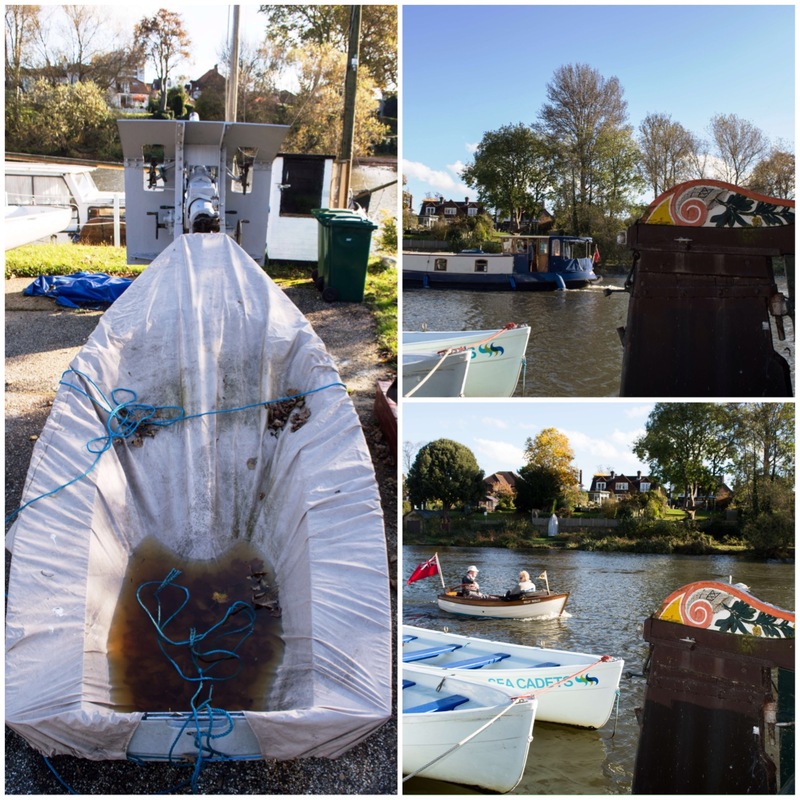 While all these assessments were going on it was good to see so much happening on the river. 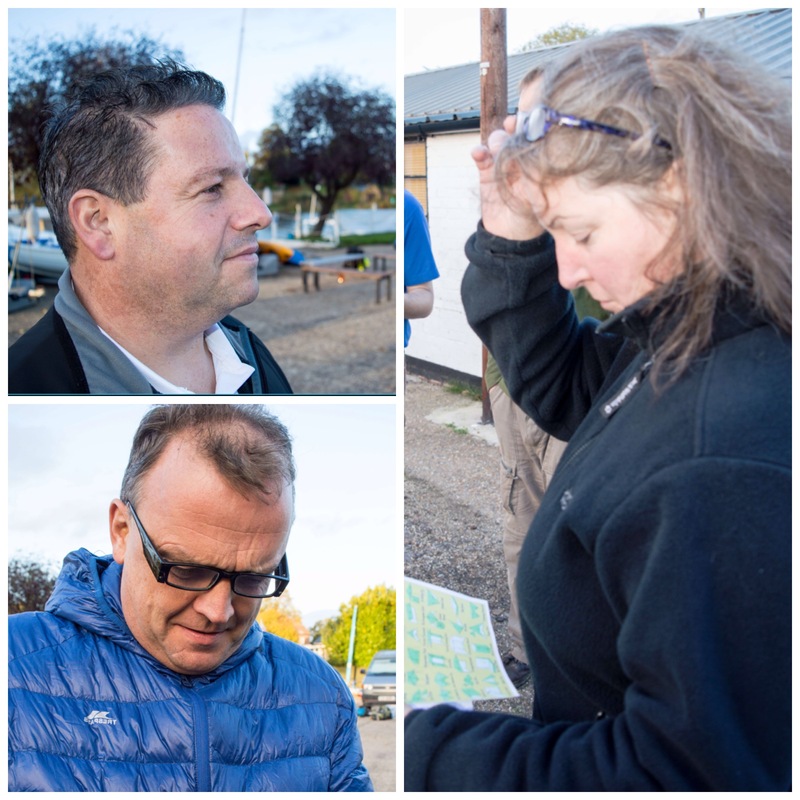 We’d decided to run the final assessment here as we had finished with all the navigation parts of the assessments on previous courses. I had never been at this unit before and really enjoyed watching all the river activity. 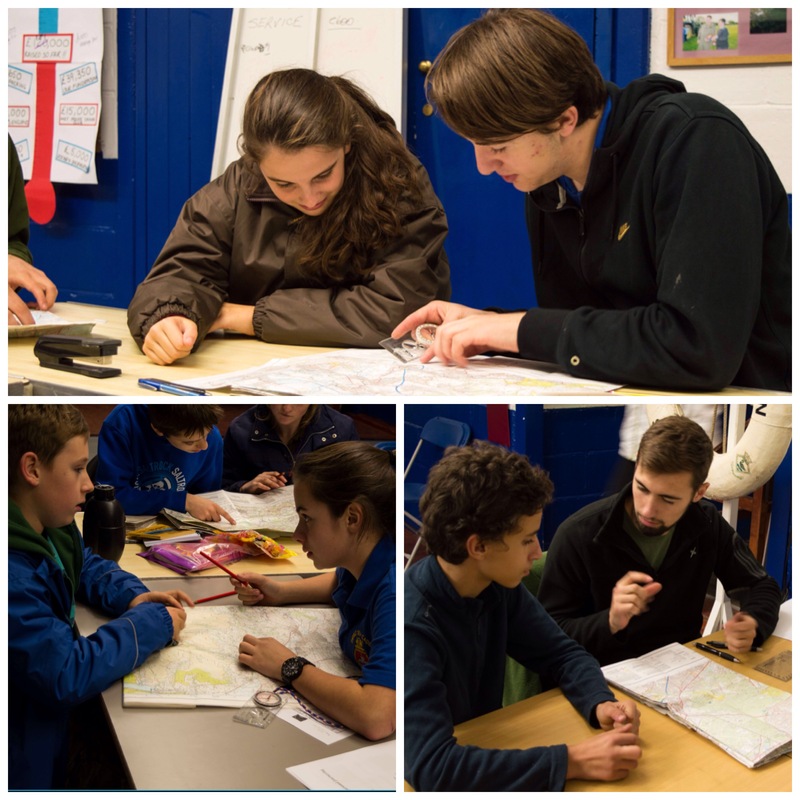 While we were happy that they all could navigate for themselves, we watched each BEAL student run a one-to-one session with a DofE student to explain how maps worked and how to use a compass. Being a good navigator is important, but if you cannot pass that skill over to someone else then you will never make a very good expedition leader. All the candidates fared well here thankfully. The classes carried on well into the Saturday evening, when we observed the BEAL candidates supervising the DofE students as they cooked their evening meals. All went well and everyone got fed quickly and safely. I have seen a few accidents happen at this time as everyone is tired and it was good to see our young trainee instructors still keeping an eye on what was going on. Sunday morning was spent getting all the paperwork for the students in order and giving them feedback on their progress. I was happy to see that as a group of instructors we agreed that four of the students had passed after this weekend (the other was deferred, and I’m confident will pass very soon). This was the first BEAL course the Sea Cadets had ever run (I do not think that even the Army or the Air Cadets have run one) and I was very proud to have been a member of the team. These new instructors (and they are instructors in every sense) are the ones who may well one day take over our jobs in the Sea Cadets. Well done to all those cadets that undertook and passed this pilot course and I am looking forward to helping out at the BEAL course we will be running this year.